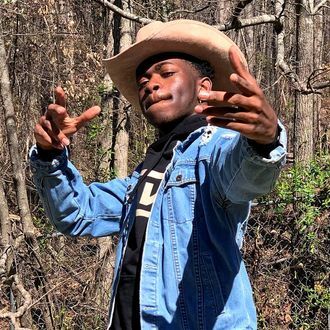 Cyrus, who’s featured prominently in the “Old Town Road” remix, endorsed the song because he believed the original version was a bona fide country hit. “It was so obvious to me after hearing the song just one time,” Cyrus wrote on social media. “I was thinking, what’s not country about it? What’s the rudimentary element of a country and western song? Then I thought, it’s honest, humble, and has an infectious hook, and a banjo. What the hell more do ya need?” Another prominent player in the country music scene, John Rich, said that “fans” should decide whether the song is legit or not.